I was on vacation last summer when I saw a notice from Suzy that she had a new pattern to test. 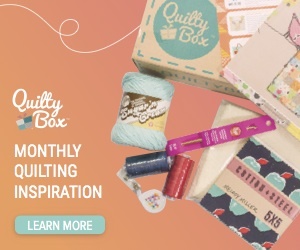 I knew I had a full schedule when I was getting back from vacation, but this pattern looked so fun! I checked the fabric requirements and found a perfect set in my fabric stash…so, I just had to make it, right?! What I found was my stash of Luxe fabrics from Michael Miller. I had purchased these back in 2016 for another project, but felt like they were perfect for this pattern. 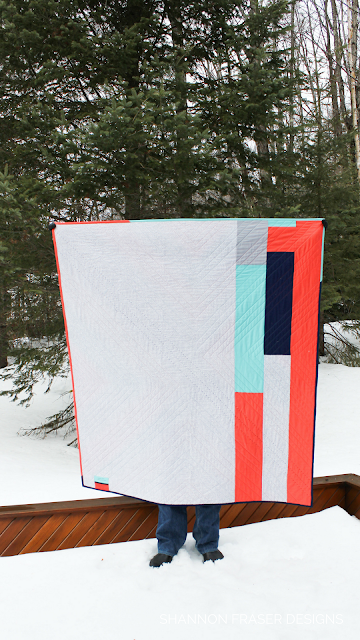 To really emphasize the graphic design of the quilt pattern, I wanted a colourway that was equally bold in tone. 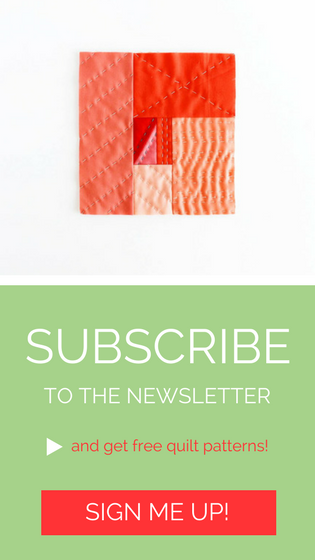 The colour of these Luxe fabrics are so saturated and vibrant they pop against one another. Add in the subtle sheen of these textile beauties and it’s a striking combo. 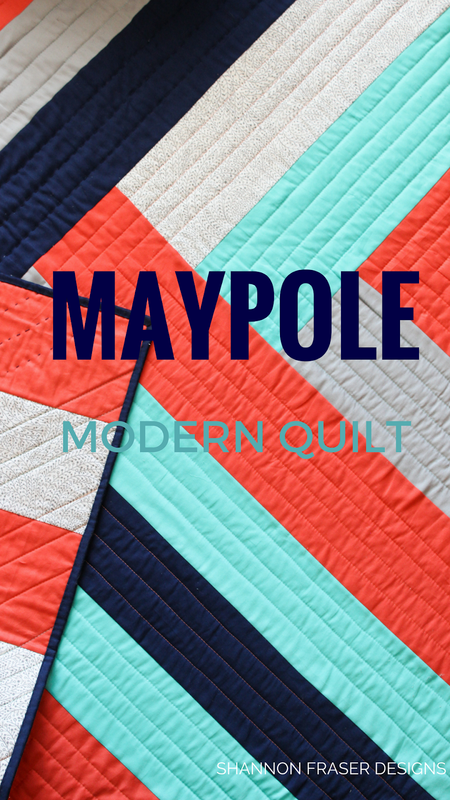 What is beyond fab about the Maypole quilt pattern is how quick it all comes together. 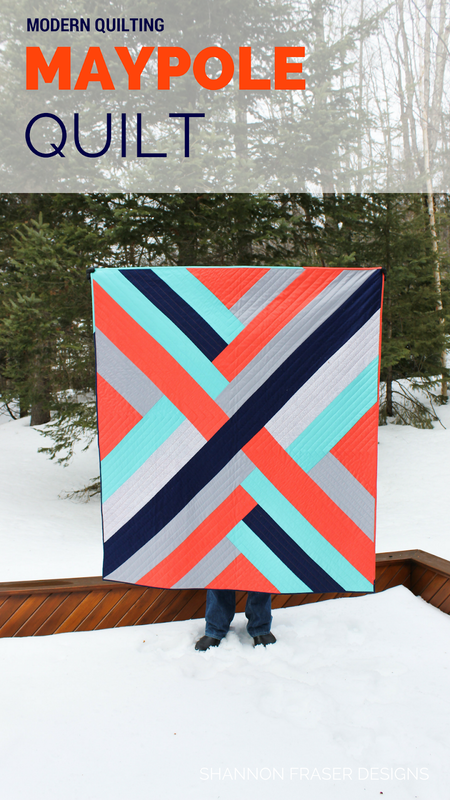 If you want a quick win that can be tackled in less than a day, then this is the quilt for you! 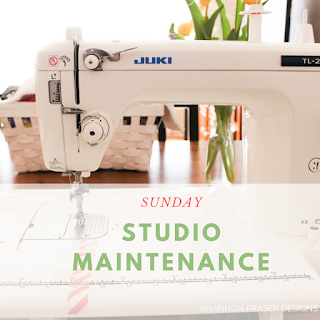 My cutting was lengthier than would traditionally be required, as the stash I received hadn’t been cut properly from the fabric store. So, trying to get a straight starting edge was proving challenging and frustrating. Alas, I got through it, but if it hadn’t been for that hold up, I would have had her done in record time. 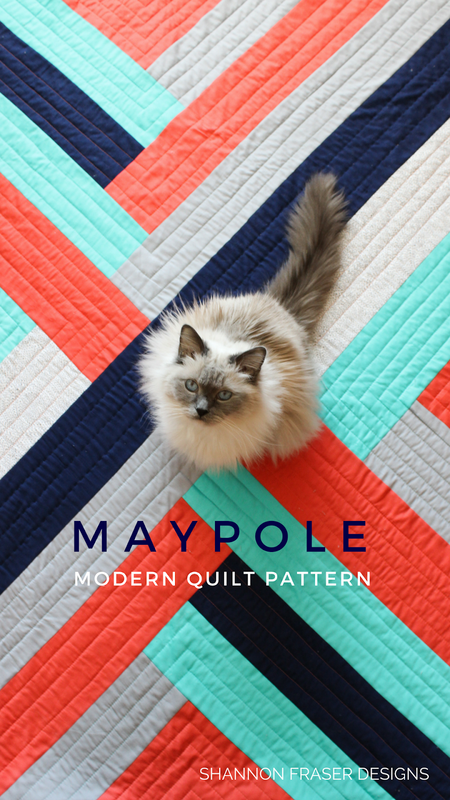 Super easy pattern to follow and piece together. The biggest challenge is not moving your pieces too much and stretching out your bias edges. I have a little of that from hanging her up on my design wall. Just a heads up. 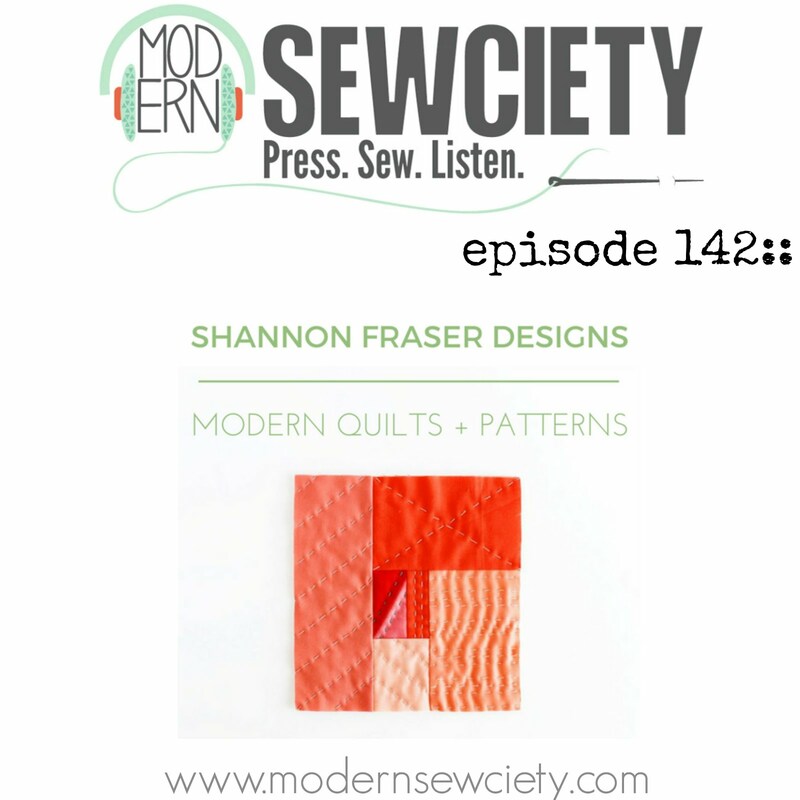 I really enjoy the piecing stage of the quilting journey and there was lots of that with this design. Perfect for listening to your favourite tunes (was hooked on Harry Styles’ solo album at the time, so good!) or catching up on a podcast episode (While She Naps, a fantastic podcast that’s both fun and informative). 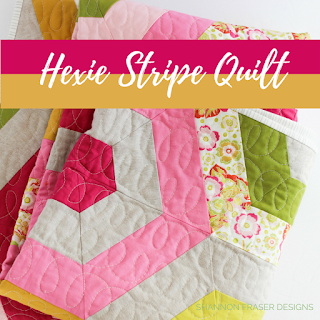 Before I knew it, my quilt top was pieced! Just. Like. That. Wow. I digress! My point is that I thought with a wide back I would be golden and not have to do any piecing for the backing. That didn’t quite happen. Either my math was off, or I didn’t buy as much as I thought, or I got shortchanged in the delivery. The point is, I was short. 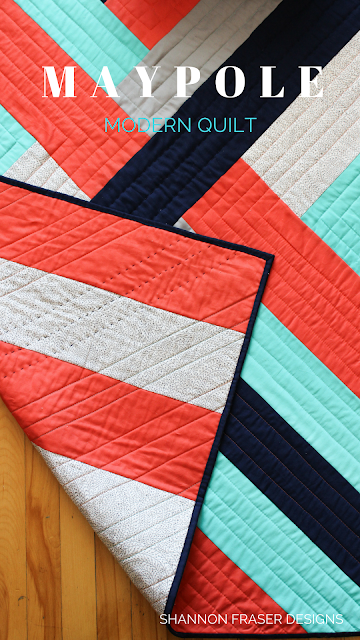 Nothing a little improv piecing with some of the scraps couldn’t fix! In the end, I’m really happen I wound up short, as I like the asymmetry of the backing paired with the balanced design of the quilt front. 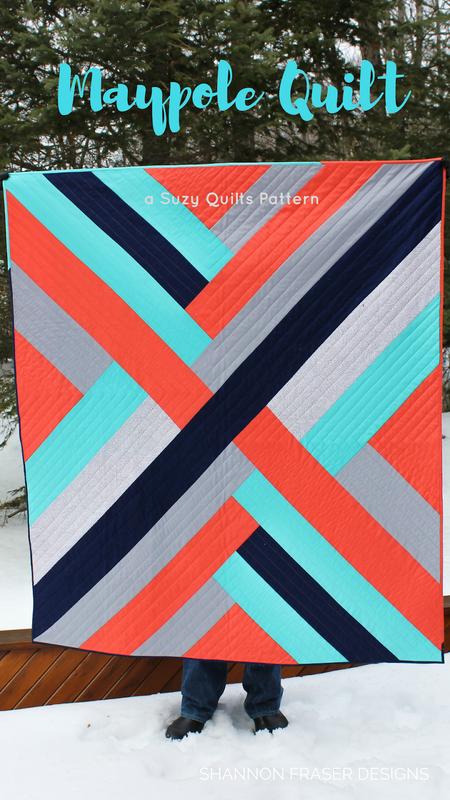 Be sure to check out Suzy’s post showcasing the design impact different colourways have. You can totally make this quilt your own. 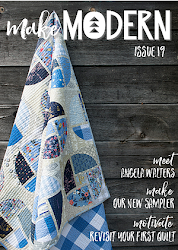 The easy modern quilt pattern is available here. I originally planned on using the navy for the binding. 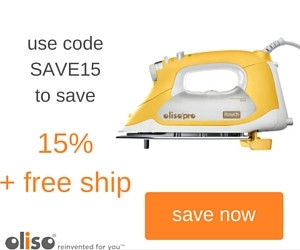 But as I got cutting, my ½ yard cut was quickly dwindling by a few inches on either side. 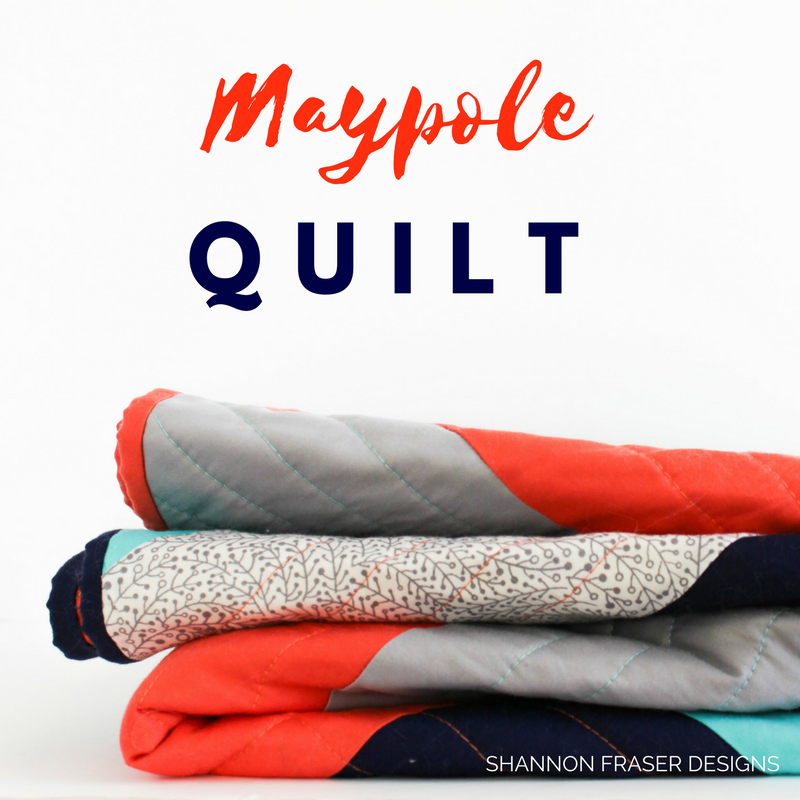 I could have used the coral, but I already felt there was enough coral and didn’t want to overwhelm the overall feeling of the quilt. 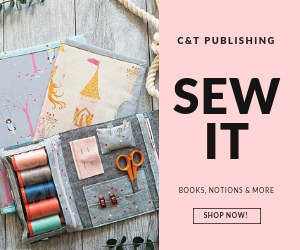 My go-to in these cases is usually scrappy binding, which is exactly what I decided on. Thankfully, I was still able to get a good amount of navy binding mixed with some turquoise and coral. I had this coral Auriril thread in 40 weight on hand as I had purchased it in mind for the project I had intended these fabrics for. It would have been nice to have navy to match, but I did have some pearl cotton thread (find where to get your own here) on hand, so that central navy stripe got some hand quilting detail! I then introduced some light turquoise Aurifil thread, also in 40 weight, to blend in with the turquoise sections. 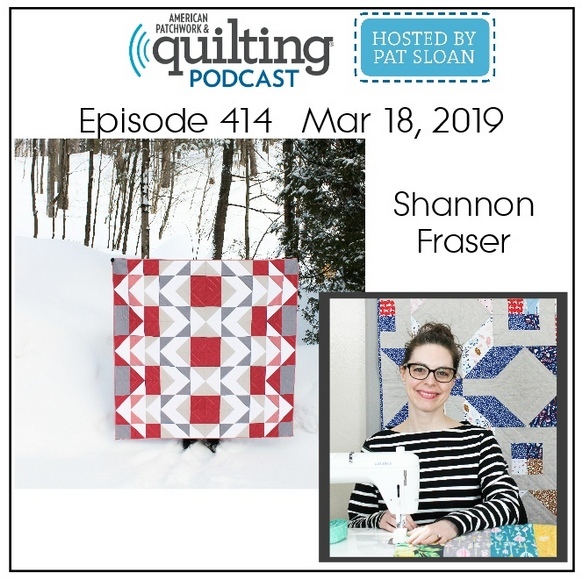 A few quilting options came to mind, but I couldn’t resist doing straight lines following the pattern the triangles formed. 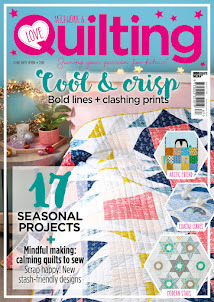 I’ve done something similar as seen on my Star of Hope quilt (I just realised I still need to share that project with you here on the blog!). 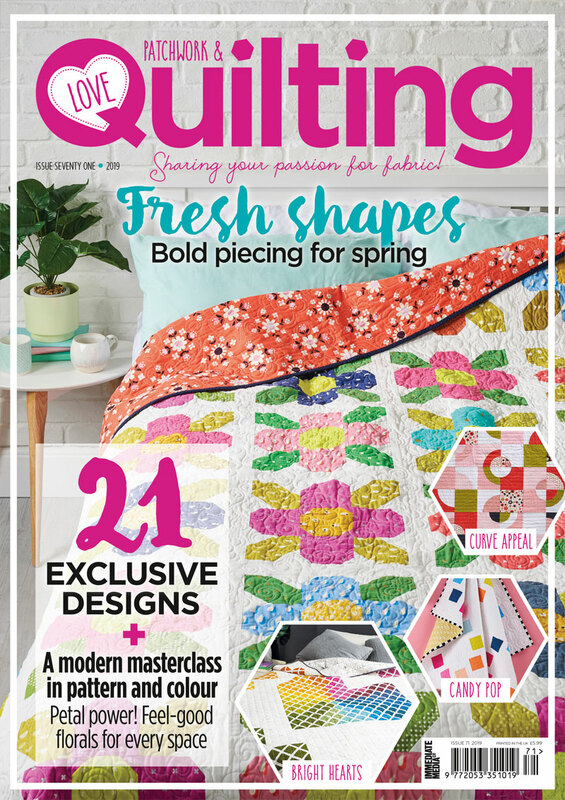 I LOVED the quilting on that one and was happy to revisit the design here. Remember when I said she’s a quick finish?! She really is, she just happened to come at a really busy time and she spent a whole whack of time draped over the couch patiently waiting for me to get to her. I finally sneaked in the last step of hand binding just before the holidays. And then she sat there draped over the sofa again until I could get a good shot of her. She’s accompanied me on several photography outings, but it wasn’t until the past weekend that I finally got a good one! 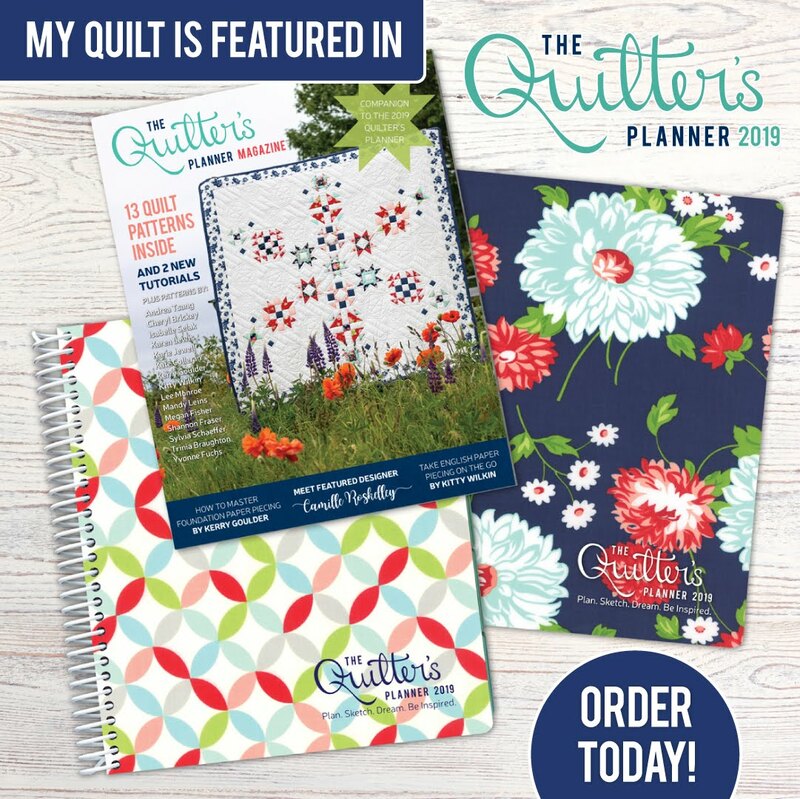 PS Happy to finally finish her up and share her for Finish it up Friday with Crazy Mom Quilts + tick her off my FAL 2018 Q1 list! Thank you, Kat! Sometimes it's fun to really go bold with your colour choices! What a beautiful finish! love your bold color combo. I am going to have to add this one to my list. Thank you so much, Heide! 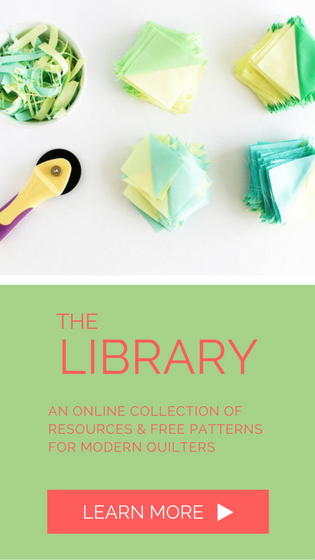 This is such a fun pattern and there are so many colour combinations that you could play around with to really showcase the patttern and colours you select. Have fun with it! Awesome job, front and back!! 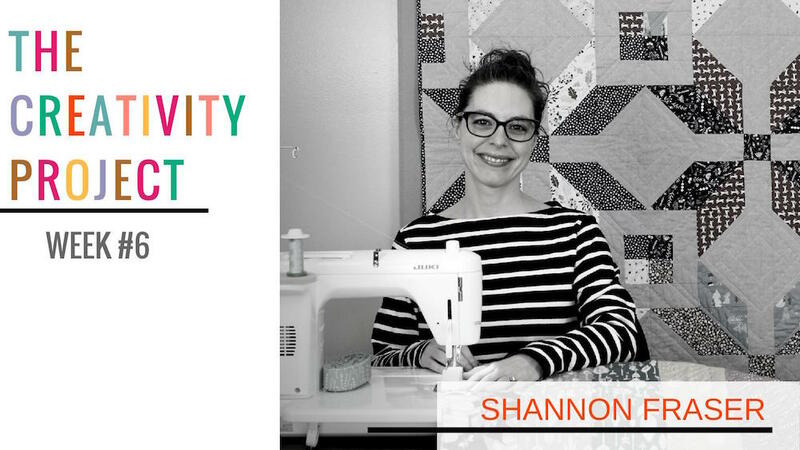 Lovely quilt Shannon! You gotta love a quick finish. Beautiful color choices. I know that working that large can be a challenge but you made it look easy. On behalf of all our hosts, thank you for joining in the Finish-A-Long, great job. Where did you purchase the two gray material? All of the Michael Miller Fabrics were purchased at Fabric.com and are part of their Luxe Collection.